all the beauty in you. 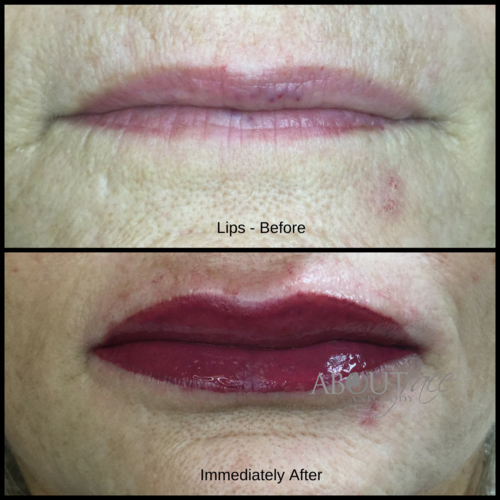 Welcome to About Face and Body! 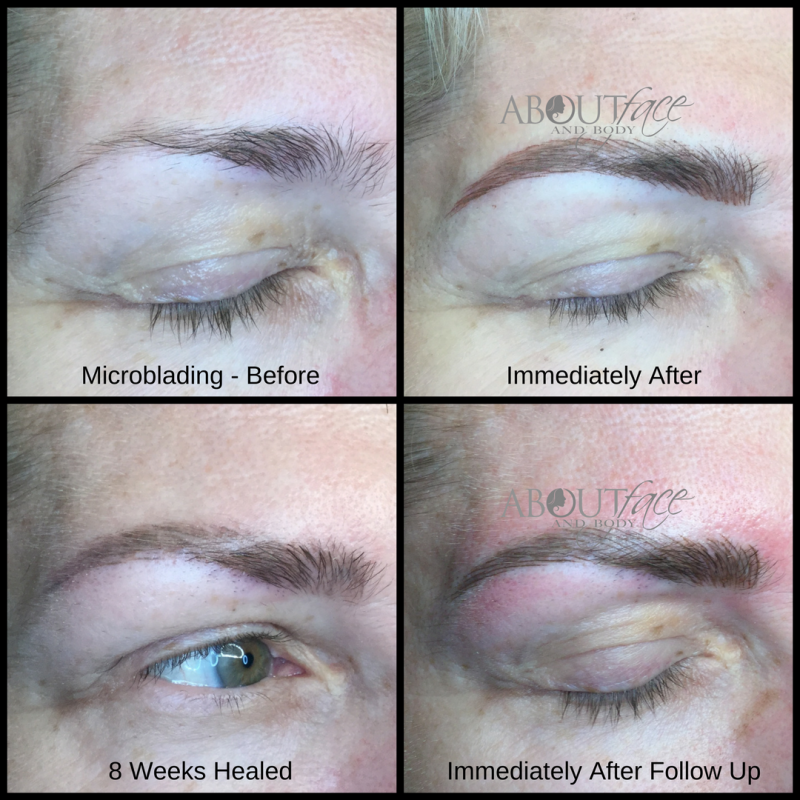 We are proud to offer the best services for microblading, permanent makeup, anti-aging and weight loss in Orlando, Dr Phillips, Windermere and surrounding areas. 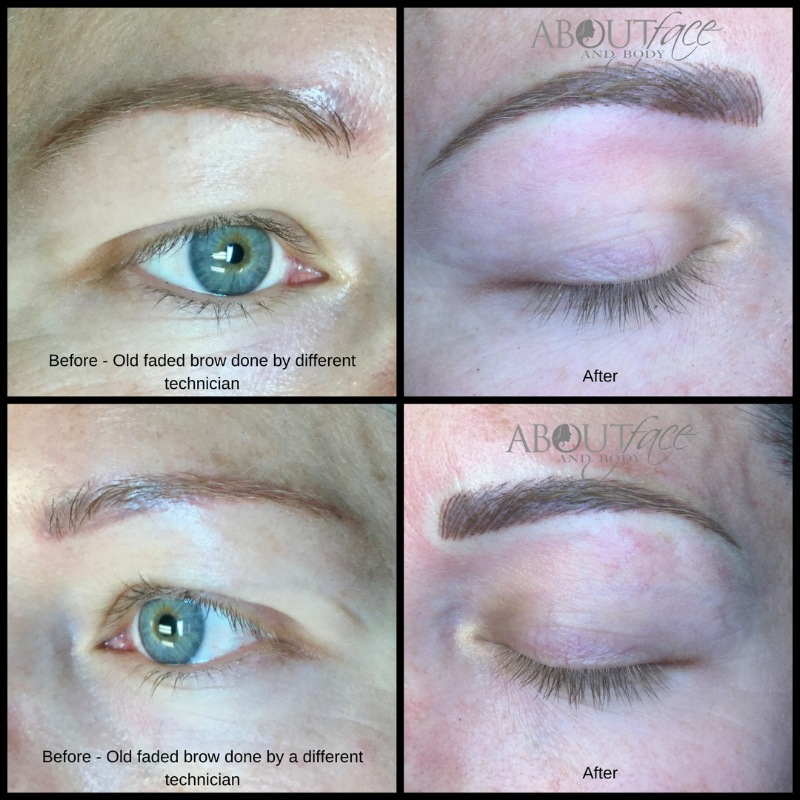 Whether you’re seeking the perfect eyebrows, eyeliner, lips or 3-D areola, our permanent makeup services deliver quality and long-lasting results. 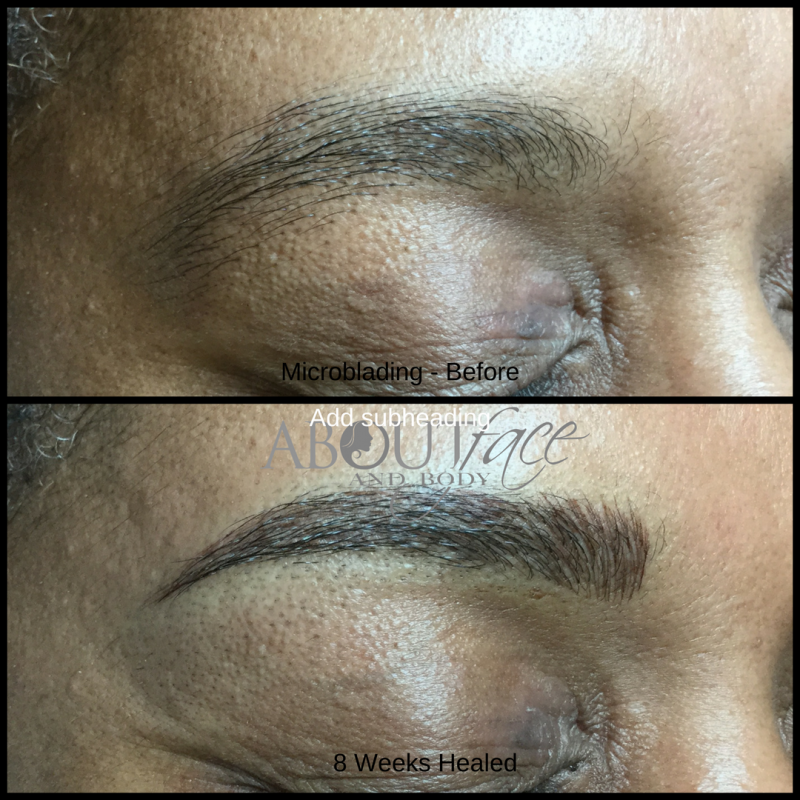 While we’re the experts in permanent makeup, we like to focus on all the beauty in you and offer a variety of full body services. Ready to get started? Take advantage of our quick and easy pre-consultation form here. 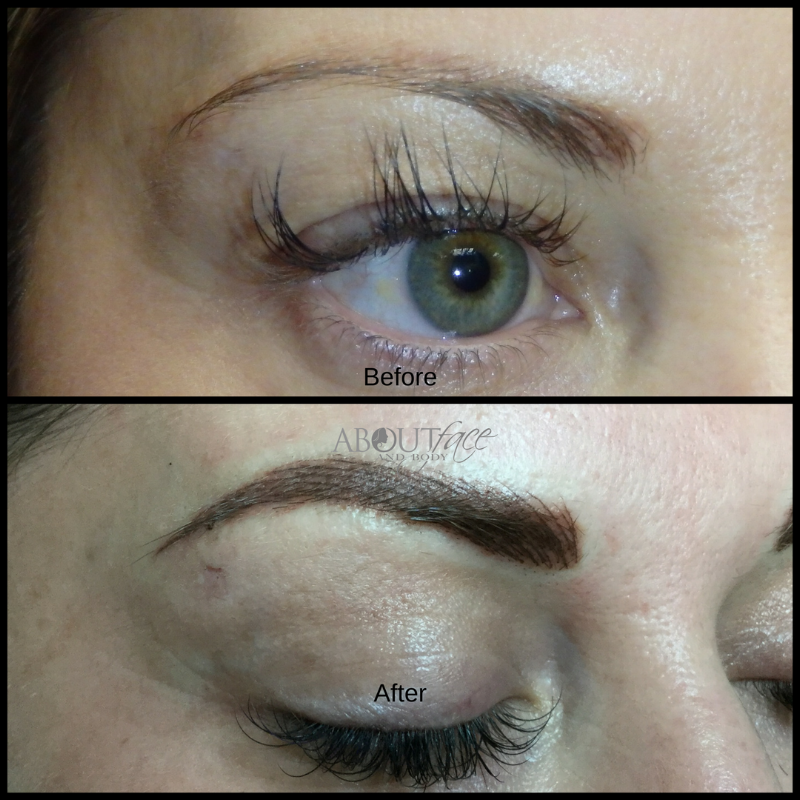 At About Face And Body, you receive the individual attention that you deserve. 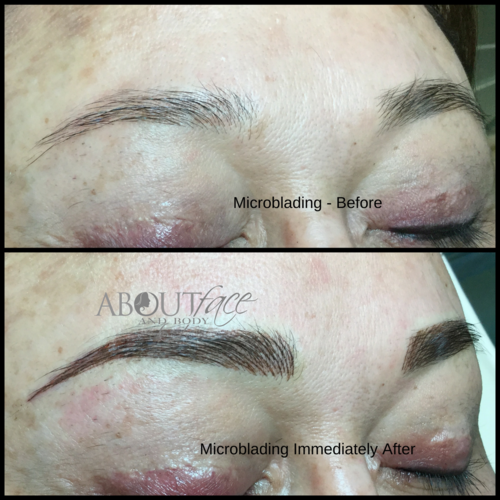 We are trained in the latest techniques in order to deliver the best results possible in Microblading, Permanent Makeup, 3d Areola Tattooing, Natural Tattoo Removal, Anti-Aging Treatments, and UltraSlim Lipo Fat Reduction. Contact us today for your confidential consultation. 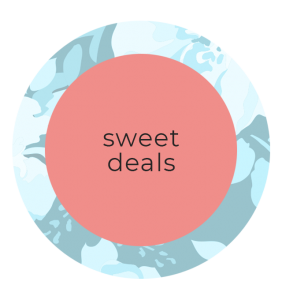 Sit back and take few moments for yourself to view our portfolio, find answers to frequently asked questions, learn more about services, get monthly discounts and loyalty club perks, and more! We are located in the Doctor Phillips area adjacent to Orlando and are excited to service the surrounding areas of Winter Park, Longwood, Lake Mary, Kissimmee, Davenport, Clermont, Altamonte Springs, Oviedo, Conway, Windermere, Winter Springs, DeLand. 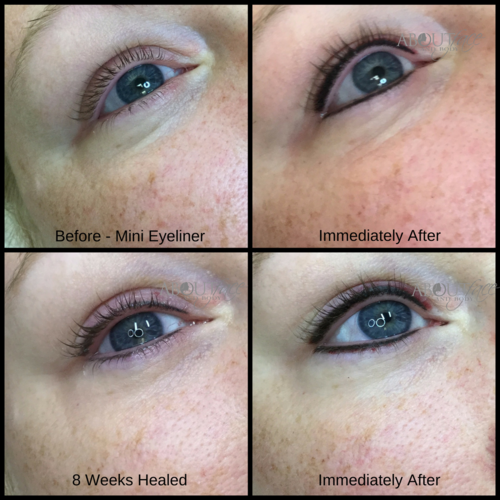 We look forward to servicing you for all your beauty needs! 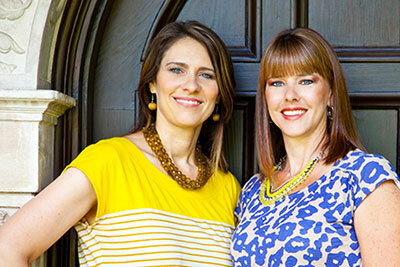 Meet owners, Jennifer and Michelle. Thanks for visiting About Face & Body! Take a minute and get to know us with this short video.